Recent Arrival! Certified Ford Dealer, AWD, 2 Driver Configurable 4.2" Color LCD Displays, Adaptive Cruise Control & Fwd Collision Warning, Auto High-Beam Headlights, Auto-Dimming Rear-View Mirror, BLIS Blind Spot Information System, Comfort Package, Driver Connect Package, Dual-Zone Electronic Automatic Temperature Ctrl, Ford Safe & Smart Package, Forward Sensing System, Heated Steering Wheel, Lane-Keeping System, Leather Heated Bucket Seats, LED Fog Lamps, Power & Heated Glass Sideview Mirrors, Power Liftgate, Radio: AM/FM Stereo w/7 Speakers, Rain-Sensing Wipers (Front Only), Rear Bumper Step Pad, Remote Start System, SYNC 3 Communications & Entertainment System, SYNC Connect. CARFAX One-Owner. Clean CARFAX. 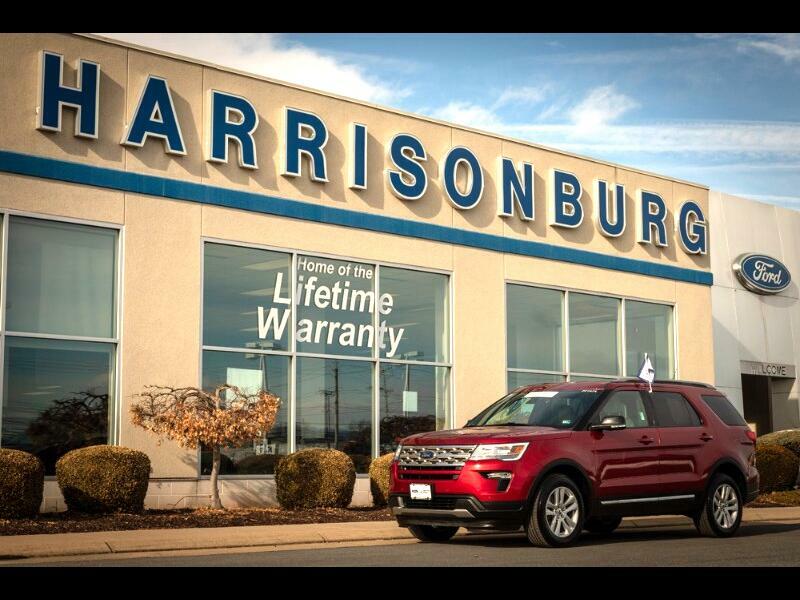 Ruby Red Metallic Tinted Clearcoat 2018 Ford Explorer 6-Speed Automatic with Select-Shift AWD 3.5L 6-Cylinder SMPI DOHC XLT ASK ABOUT OUR VETERAN'S DISCOUNT! !